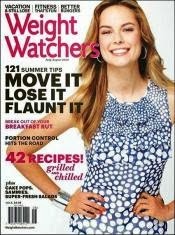 You can get a free subscription to Weight Watchers magazine. This is from FreeBizMag. It is completely free, and there are no automatic renewals.